We have regular monthly meetings where guest speakers present us with information on touring, equipment set up, tack riding and tech tips. 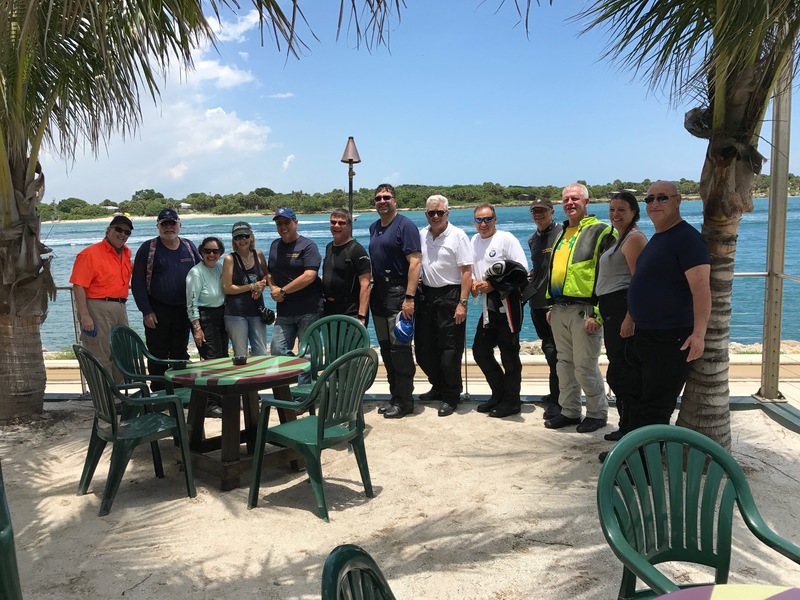 There are monthly rides to new and interesting destinations, regular social get-togethers and multi day trips to destinations in Florida, Georgia and North Carolina. 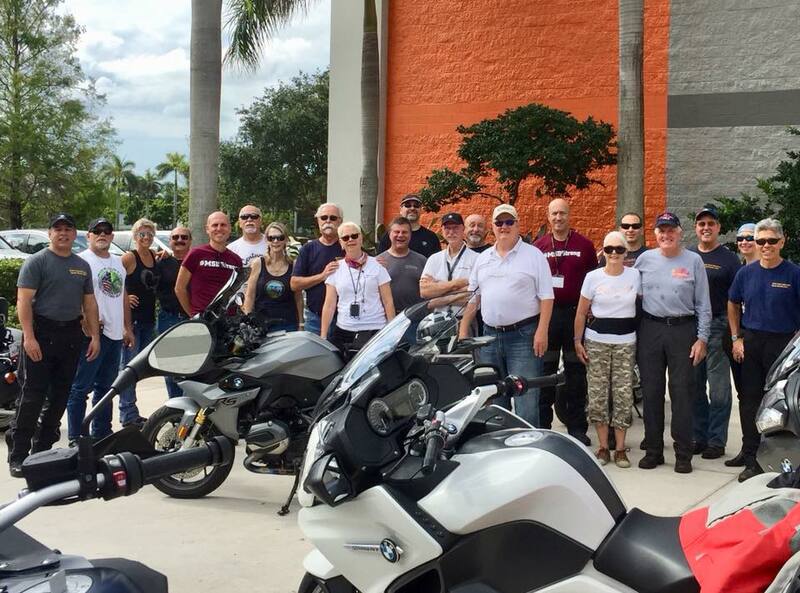 In addition members receive a 10% courtesy discount on parts and accessories from BMW Motorcycles of Ft. Lauderdale and Broward Motor Sports BMW in West Palm Beach. 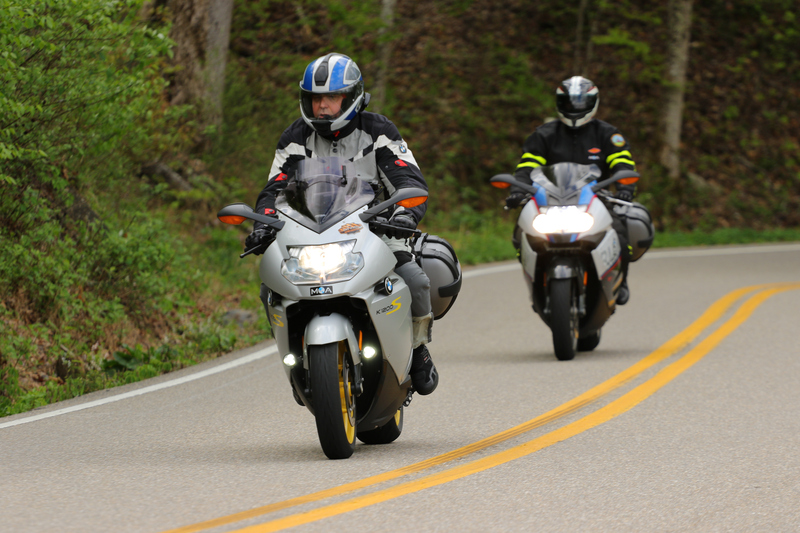 Whether your ride is a classic /6 or a S1000RR we have a riding group that you’ll like. 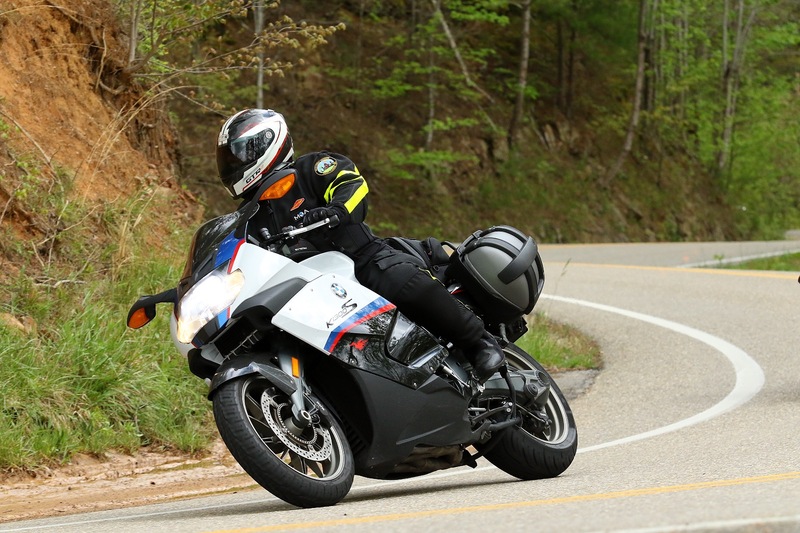 BMW Club is a social club with the purpose of fostering the enjoyment of BMW motorcycles and motorcycling in general. We all enjoy the view of our wonderful country over the handlebars of a fine motorcycle. 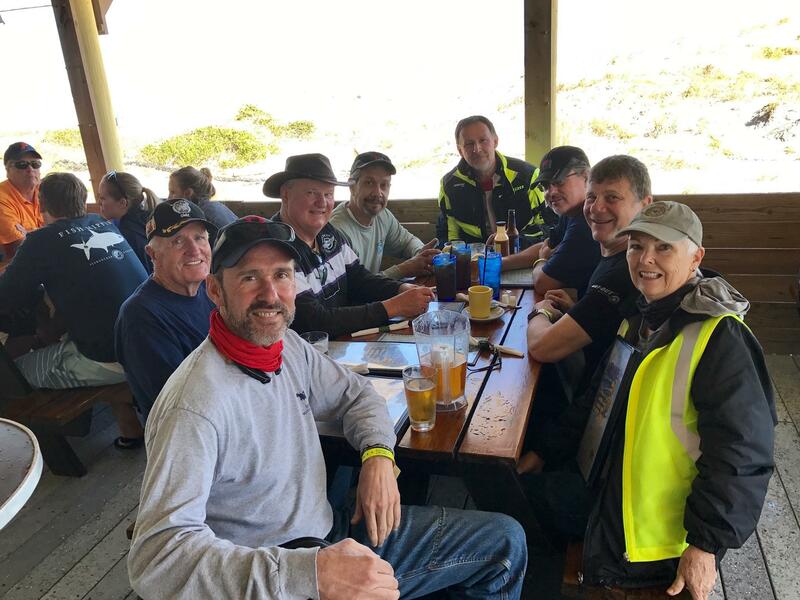 Our ride leaders do an outstanding job of scouting exciting, scenic ride routes, with stops for meals at select restaurants. Please review the Waiver Release form. Print and sign the form and then bring it to your first ride with the Club. Gold Coast Beemers is the destination for discerning shoppers seeking the best in impeccable T-shirts, Long Sleeve Shirts, Sports Wear, Tank Tops, Accessories and much more. The “Dean” of Motorcycle Web Sites!